Oh how I love Kickstarter. I could spend hours browsing all those cool projects...and throwing in a a few bucks here and there. In case you've been living under a rock, Kickstarter.com is a crowd-funding platform that brings creative people with grand ideas together with thousands of so called "backers" who help to fund the idea. There are tons of great projects and many of them are about promoting a greening world. 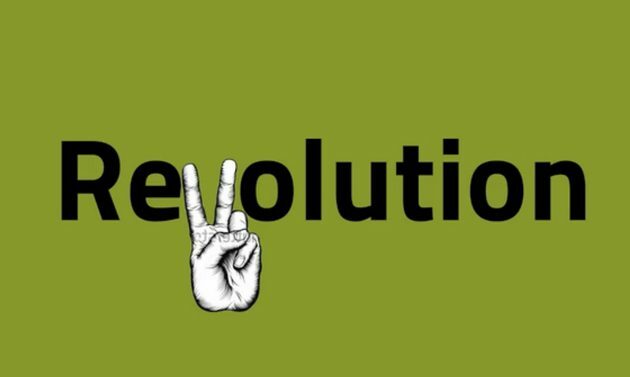 Here are 10 seriously cool green initiatives that you should consider supporting! Yoga pants made from plastic bottles, old cell phones and coconut shells? Um, wow! 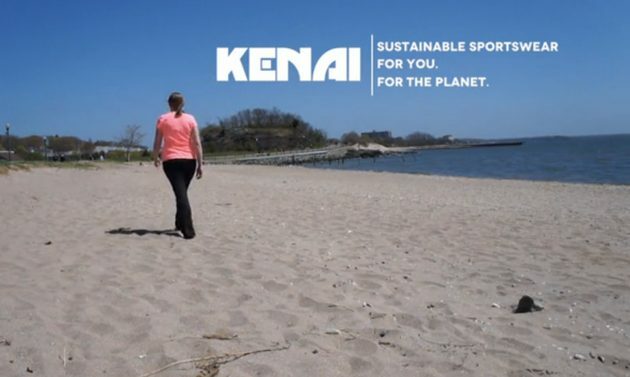 Kenai Sports produce active wear made from recyclable materials sourced from landfills. And they now have yoga pants! Their pants are quick drying, moisture wicking, odor free AND they come with a 10 year warranty. Currently available in 4 great colors there are a further 3 to be released if the project goal is reached. By “minimizing waste and maximizing efficiency” they will hopefully achieve their dream of fundamentally changing an industry while taking care of the planet. So make sure you support this awesome initiative and don’t forget to recycle your old toothbrush - you may actually end up one day wearing it to yoga. Light up your life with no electricity? Yes, it is possible. There is an organization out there using synthetic biology to create plants that glow... Inspired by fireflies (and bacteria), the scientists behind this project view biology as information technology and have been using software to actually create new DNA sequences, which they then use to grow glowing plants. 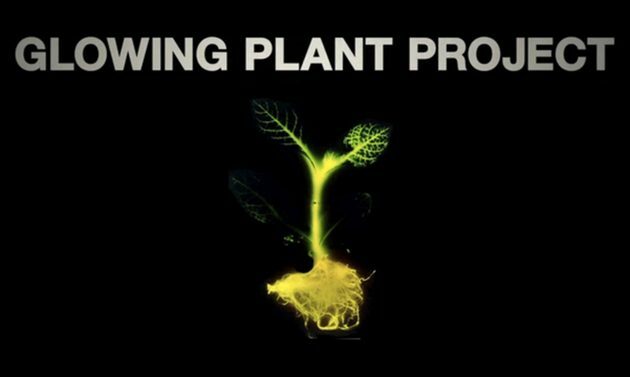 Project backers will be able to grow their very own glowing plant and do their bit for a more sustainable future. 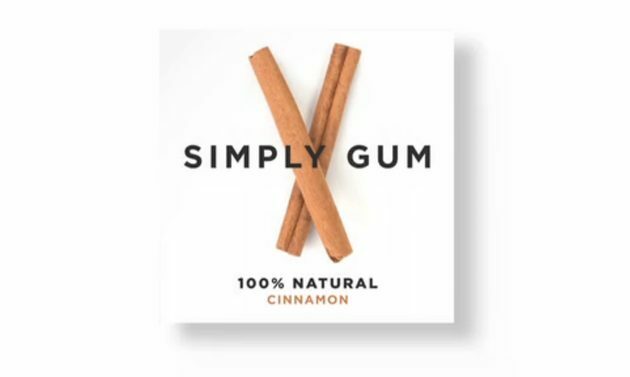 Simply Gum has developed the first all natural chewing gum! Conventional gum is made from a range of synthetic products that include some of the components used to manufacture, ahem, rubber tires, plastic bottles and white glue...! This gum contains only 6 ingredients and they are all natural - organic cane sugar, all natural chicle, organic vegetable glycerin, all natural cinnamon, organic soy lecithin and organic rice flour. This handcrafted gum contains no preservatives, no toxins and nothing artificial. Starting with cinnamon they aim to introduce further flavors down the line AND they use recycled paper packaging. Happy chewing! 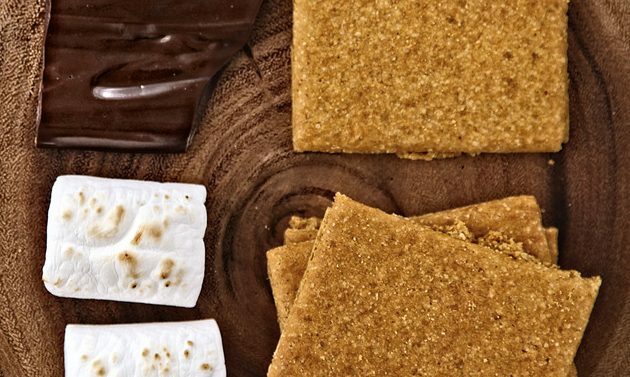 Graham crackers that are gluten free, dairy free, nut free, egg free AND delicious. They can be used to make pie-crusts, dipped in tea or coffee or to make smores, yum! Artisan bakery Natural Decadence was set up 1 year ago and currently produces their popular gluten free graham crackers rolling and cutting by hand which limits the amount they can produce. The demand is there for a lot more product, and the success of this project will help up loads more “families and foodies” enjoy their gluten free goodies! Growing your own produce is definitely a healthier and cheaper option and it’s also far more environmentally friendly! Let’s Patch has created a self-watering planter for herbs and greens that uses a process called sub-irrigation to do just what the title suggests, ‘self water’. You don’t need to know anything about gardening so the planters are perfect for novices as well as busy folk. Plus, the design means you can’t under water or over water – ideal! This project needs to raise money to upscale manufacturing so more people can enjoy a healthy, sustainable food source. 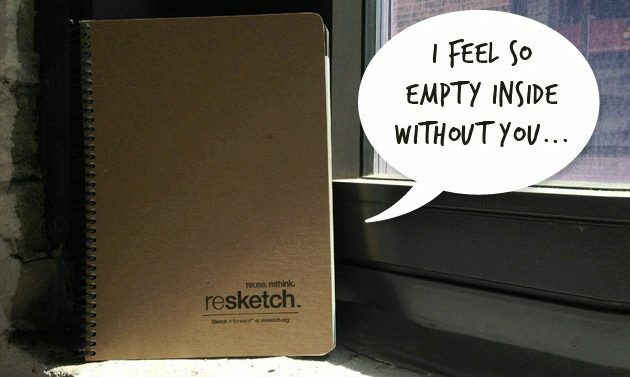 Resketch is an interesting new eco-friendly sketchbook that uses recycled materials and a unique design concept. This sketchbook is made using a variety of paper types – all reused – with different degrees of thickness and textures as well as plain and patterned. Designed to inspire the creative flow, the book has creative prompts inserted randomly throughout so it’s good for your imagination as well as the environment! The unique eco-friendly vase made from a sheet of cardboard! 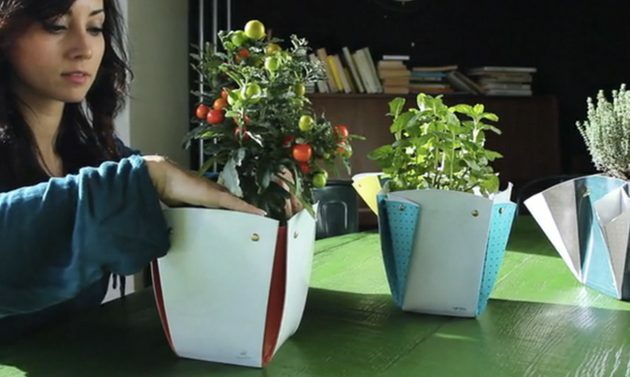 SPORElife is designed and produced in Italy, and offers you a funky, creative way to connect with your green soul and grow your own plants. There are a number of design options that you can choose depending on which plant you wish to grow, what it’s growing environment will be like and how creative you are feeling. 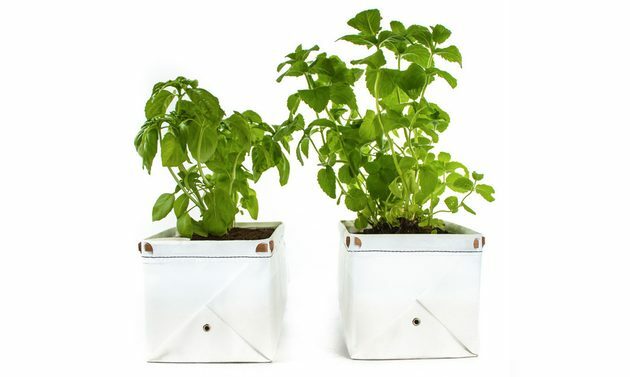 Made from eco-friendly cardboard, the vase can also be reused as a watering can! The team behind this project has also designed an app that you can use to learn about your plant, take care of it as it grows and share your experiences with others. Eva & Paul have designed a series of premium jeans for women that are flattering AND good for the environment! 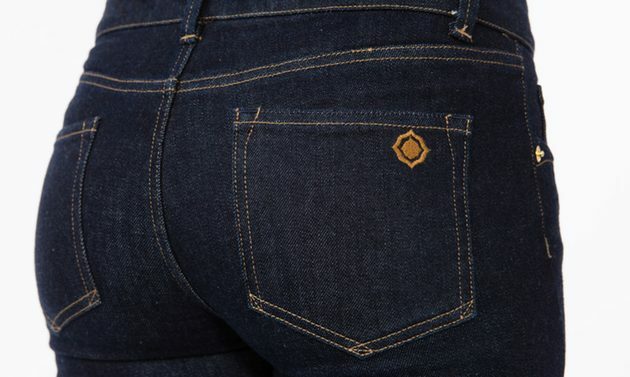 Their jeans are made using fair trade, organic fabrics sourced from family farms in India so they are both socially and environmentally conscious. In addition, they have been designed with thoughtful fit in mind and have 3 styles that aim to flatter. If jeans aren’t your thing, they have fair trade organic t-shirts as well as denim ties! Delicious chai latte made in a sustainable way, this product is all about the health of consumers as well as supporting local industry. 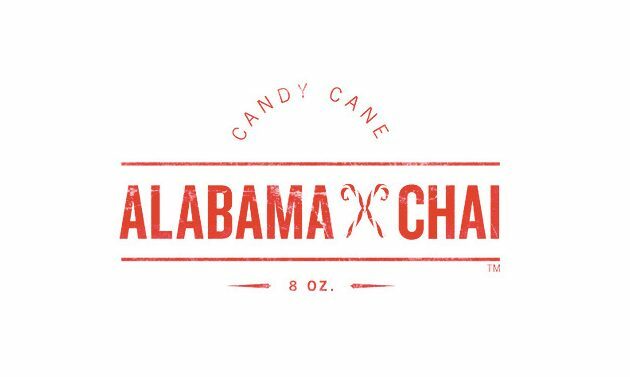 Alabama Chai is made from 100% organic tea and spices and milk from local dairy farms, where the cows are grass fed and stress free! Also, the pasteurization process uses lower temperatures to preserve the healthy cultures and taste of the milk. Starting with Vanilla Chai, if the project is successful they plan to release several new flavors including Earl Grey, Red Chai (Roobis) and Chocolate Mint – yum! Can we really turn urban and industrial waste into buildings? That’s exactly what this project is all about. The Ramrocket Project team is hoping to revolutionize the building industry and create a more sustainable future. Their aim is to raise enough to build a machine – called the Ramrocket – that uses hydraulic pressure to make building materials out of non-hazardous waste. That means reducing landfill to create green buildings. Let’s hope they can reach their goal and bring their green buildings to the world!